We’re pleased to announce a series of events connecting climate change, sustainability and film this November. 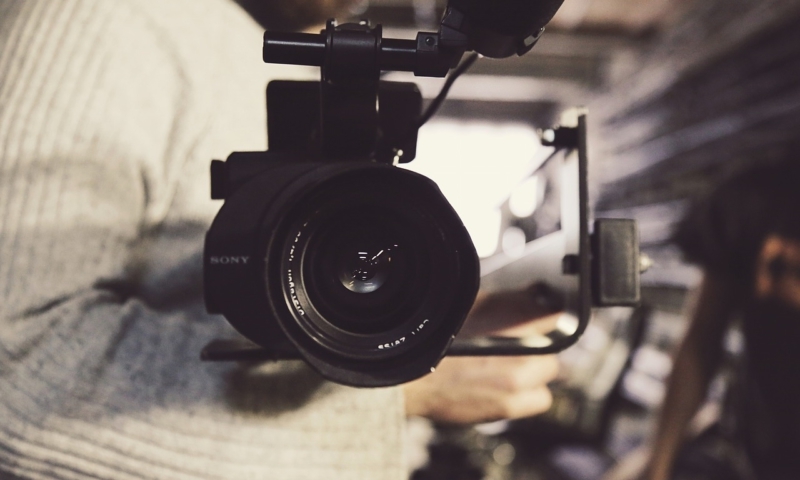 Whether you’re interested in exploring the meaning of environmental film making, looking to enhance the sustainability of your film productions or turn your hand to a creative challenge – we’ve got something for you. 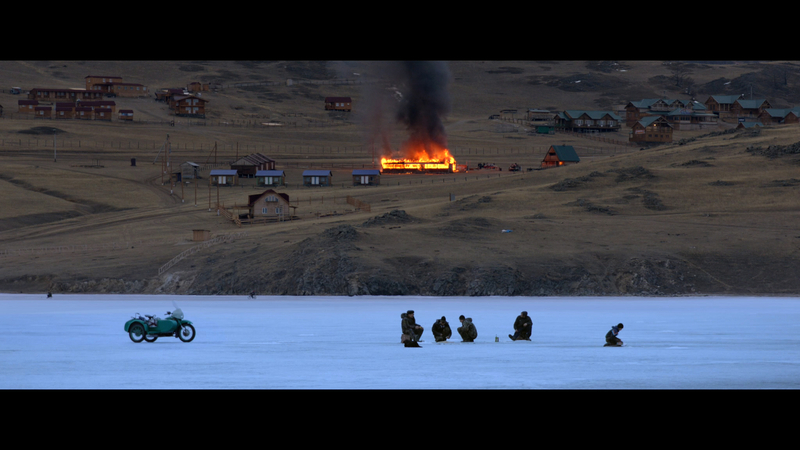 What defines an ‘environmental film’? Do films have a role to play in raising awareness and changing our culture towards a more sustainable one? In this Glasgow Green Tease event we’ll be joined by Scott Donaldson, Head of Film Education at Creative Scotland, and Aimara Reques, Producer of the extraordinary documentary Aquarela (release date 2018), with screenings of film clips old and new, and audience discussion. In this opportunity and Green Tease event, run by Creative Carbon Scotland and hosted by BBC The Social, we’re inviting you to produce short (90 second) videos about environmental stories and share your content with arts and sustainability practitioners, with the chance of your footage being showcased on the BBC The Social platform. Please contact gemma.lawrence@creativecarbonscotland.com if you have any further enquiries about these events.